The 5028-411 from AXIS is a T8641 PoE+ over coax base. 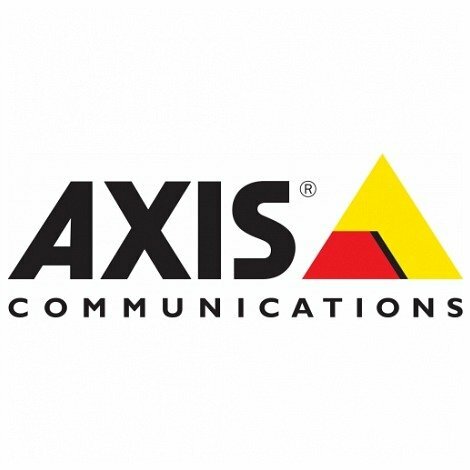 AXIS T8640 enables camera installers to keep the legacy coax cabling when converting an analog system to digital. It delivers standard PoE and centrally-sourced power with no new cables required.